What does Channa Mere ya mean? Or what does any song mean, after all? There are two kinds of people. Those who don't give a damn. And, those who google meaning of Channa Mere ya song from Ae Dil Hai Mushkil. Or, any song for that matter. You should know what you're humming, after all! Music transcends boundaries oven uncomprehendingly. There are some songs that are roll over songs, (yes, that's what I used to call loop songs before I met him). Some friends just add to our vocabulary and sometimes we just have this one particular way of saying things. Read Ae Dil Hai Mushkil title track meaning, lyrics explained with translation here. Call it what you will, but Arijit Singh's rendition of Channa Mereya along with the sheer pain in Ranbir Kapoor's eyes, as he plays Ayan, is mastering the duality of peace in pain in his eyes, still rocking that smile. Achha, chalta hoon, is a classic way of bidding farewell, "I'm going now, ok? ", "Ok, Bye"
Many cultures have this tradition of remembering the close, near and dear ones, and also ones that are needy in prayers. From what I know, Indians have this tradition of asking everyone to remember in prayers. It's a classic feel good phrase often used with Muslims also. I've said the exact same line of my Muslim cab drivers, as well. It's a very natural way of speaking, asking for their prayers, blessings, positive vibes. Zikr is a delicious Urdu word meaning "mention". Here, it's a beautiful poetic way of saying, remember the taste of my mention when you speak of me, ......do speak of me, and remember me, the after taste, keep it, don't forget me now that you're getting married, do talk about me, and remember the taste of our bonding, just as you'd savour the taste of a delicious food item, you cherish so much. Chitthi means letter and taar means telegram; chitthi taaron is an archaic phrase of referring to communication. Old days of letters and telegrams had that importance of feeling and intense love and sincerity in hi, hellos of yesteryears, where you wait for days and months just to receive a hi. I am taking all the bad in your life, and giving away my bright future for you, it's for you now, it's all yours, all my happiness is yours, all your grief is mine. The bright star, often pole star is also associated with all fortune ever, and that's what he's giving her. I have spent so much time with you, I didn't realise when it went from daylight to evening, we literally made the sun go down, as we were engrossed in our conversations. This exactly references a dialogue in the movie Ae Dil Hai Mushkil, where Ayan says, Oh, it's already night? What time is it? तेरे रुख से अपना रास्ता मोड़ के चला..
चन्दन हूँ मैं अपनी खुशबू छोड़ के चला..
Bairagya means not having any worldly desire, attachment (moh), or Maya (illusions, the temptations that withhold you from being a saint, sacrificing everything to go into tapasya, saadhna). Leaving all forms of illusions that he had, that she might ever fall in love with him or might reciprocate the love he has for her, placing these illusions softly under her pillow, he now, leaves any attachment, hope of ever having her, and is yogi-like, trying to be monk, wrapped in the basics; cotton. He leaves draping the cotton threads of nonchalance. चन्ना मेरेया मेरेया बलिया ओ पिया..
P.S. Love is a powerful intense emotion. I have often wondered why do people break down on break-ups of a year or few years. I have seen my loved ones die in front of me. And, I always feel a parting is still better than death. As much as you come to terms with every soulmate like bond with another soul, it still is not easy. This song speaks of such a torment, tumultuous time of his life, on the day of his love's wedding, where she only sees him as her best friend. It's important to note that in between the song, she realizes that for the first time, he sings with pain, (what she had been taunting him about all along), and the pain and love for her is sincere, genuine and real. He still offers his heart but she just doesn't feel that way. She is getting married to the love of her life. And, after his one last try, he leaves as he cannot take it anymore. Thankyou for everyone who made me cry, that I write a post at 3.45am in the night. lol. Damn, it. Good songs help you travel to a trance, be at peace with parting, unrequited love, even just our expectations from people, and their indifference, ignorance or deliberate betrayals, just the sheer greed of anything in return is thrashed so beautifully here in these lines. 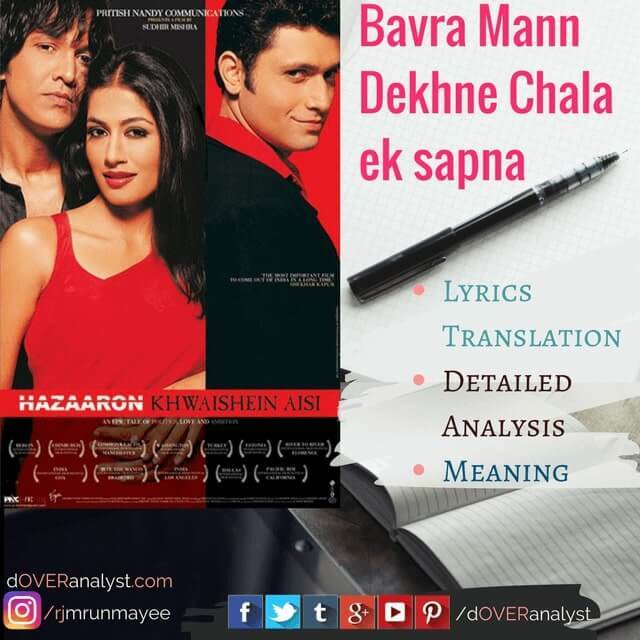 Read my other lyrics explained Bollywood translations. 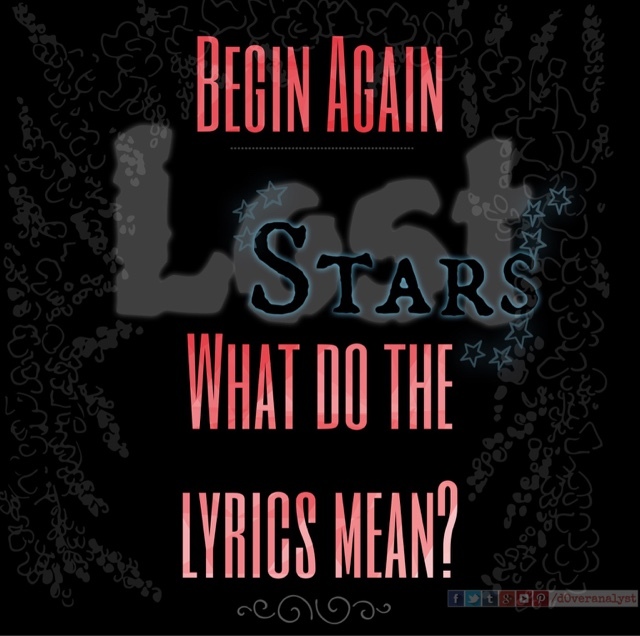 Hollywood: Begin Again #LostStars | What do the lyrics mean? © Copyright owned by Doveranalyst. This work cannot be reproduced without attribution. 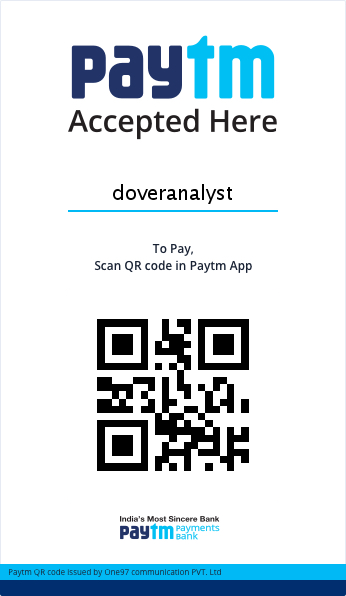 However, sharing a link would mean a lot to me! Thanks!